The Cannonball – it is the perfect symbol of freedom. Legs tucked beneath you, soaring through the air. 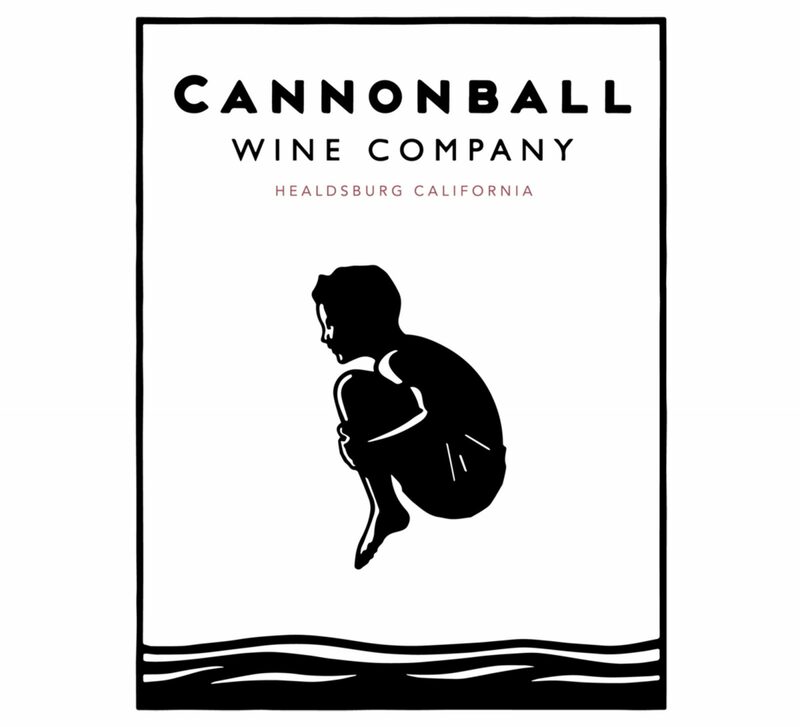 That uninhibited spirit is the soul of Cannonball Wines. Founded in 2006 by a dynamic team of wine industry veterans who were determined to rock the wine world.